New Images were added to the http://bradystewartphoto.photoshelter.com/gallery-list on Sunday November 14th. 2) Montour Motor Inn: View of the Montour Motor Inn on Route 60 in Robinson Township – 1962. Drivers saw Montour Motor Inn sign every time you went to the Greater Pittsburgh Airport. 4) Baltimore and Ohio Railroad Station: View of the Grant Street station of the Baltimore and Ohio Railroad company. The building was torn down and replaced with the Pittsburgh National Bank’s (PNC) operations center in 1969. 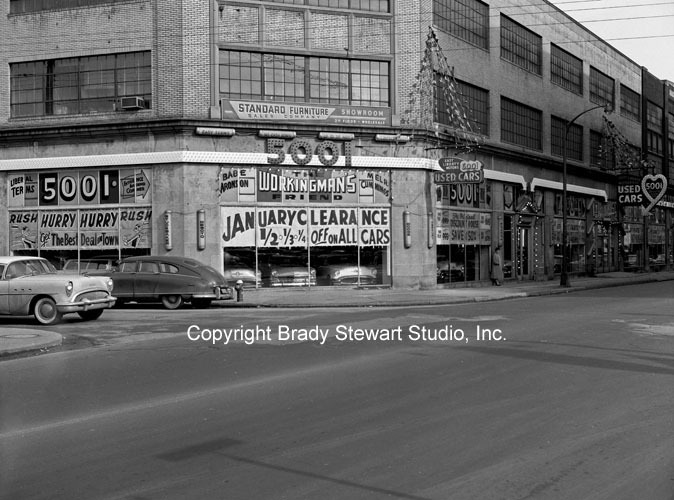 5) Fort Pitt Boulevard: View of businesses along Fort Pitt Boulevard. Acme Janitor Service and Hyle and Patterson were two of the businesses on Fort Pitt Boulevard in 1966. 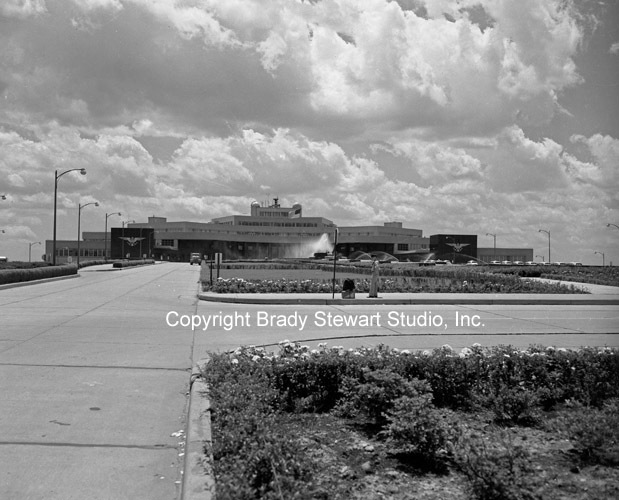 7) 725 Liberty Avenue: View of the Gamble/725 Liberty Avenue building and Dimlings Candy – 1963. 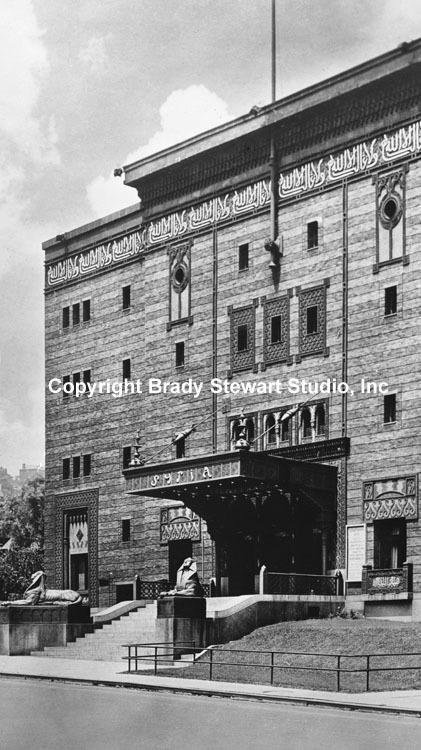 Brady Stewart Studio occupied the 4th floor of the Gamble/725 Liberty Avenue building for 25 years. 8) Jones and Laughlin Steel Plant: View of the J&L Steel Mill on the Monongahela River. Billowing smoke coming from the blast furnaces. 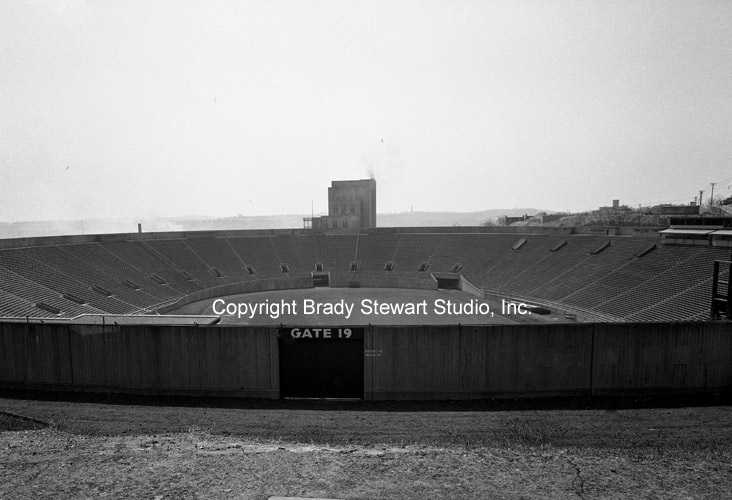 9) University of Pittsburgh’s Pitt Stadium: View of Gate 19 at an empty Pitt Stadium – 1960. Pitt Stadium was located on the campus of the University of Pittsburgh in the Oakland section of Pittsburgh, Pennsylvania from 1925 to 1999. 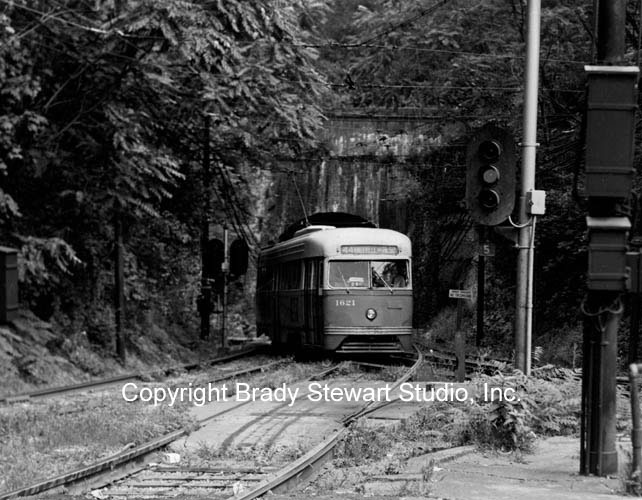 10) 1963 Pittsburgh Railways Streetcar: View of the Knoxville Street Car (Trolley) emerging from the Mount Washington Tunnel into the South Hills Junction – 1963. In the early 1960s, Pittsburgh had the largest surviving streetcar system in the United States. The Pittsburgh Railways Company operated more than 600 PCC cars on 41 routes. In 1964 the system was acquired by the Port Authority of Allegheny County, which rapidly converted to buses. By the early 1970s, only a handful of streetcar routes remained, most of which used the Mt. Washington Tunnel just south of the Monongahela River to reach the South Hills area. If you are interested in downloading an image or to purchase a print, please contact Brady Stewart Studio by phone (724.554.9813) or email bstewartphoto@aol.com. Additional Images can be viewed at http://bradystewartphoto.photoshelter.com/gallery-list.